Time Warner Cable is deeply committed to Diversity & Inclusion when it comes to the employees we hire, the companies we work with and our non-profit community partners. Kansas City non-profit the Black Family Technology Awareness Association (BFTAA) has been a strong long-term partner of TWC. 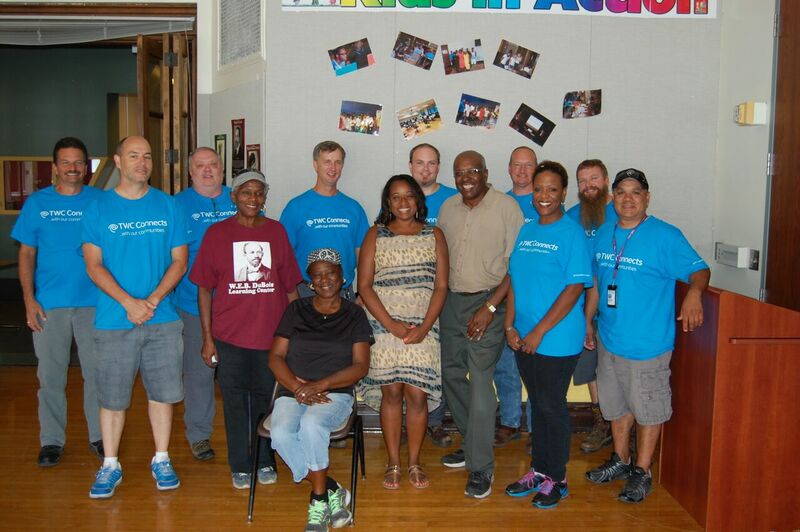 This fall the BFTAA will launch a high school community radio station, and TWC volunteers lended a helping hand to get the radio station built! The new station will provide students with hands-on experience with the technology involved in radio broadcasting, as well as supply the community with positive local programming. 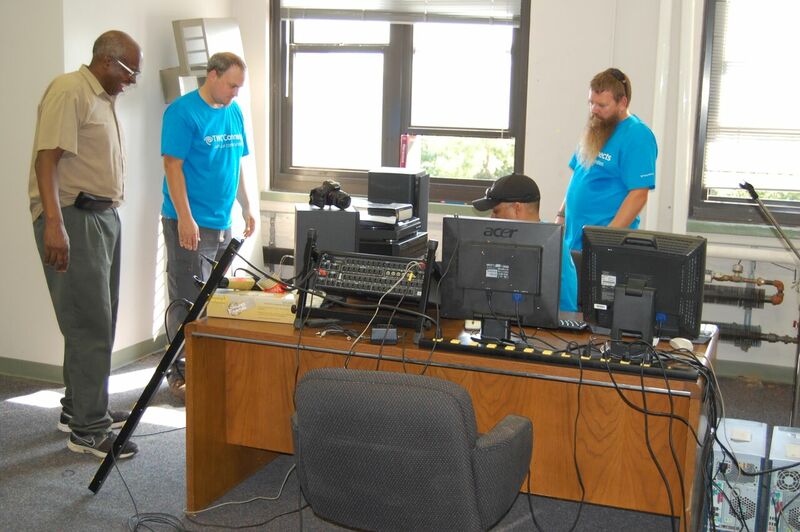 At a recent volunteer event, 16 TWC employees helped clean the building, assemble equipment and build the radio station’s studio in preparation for the station’s launch. 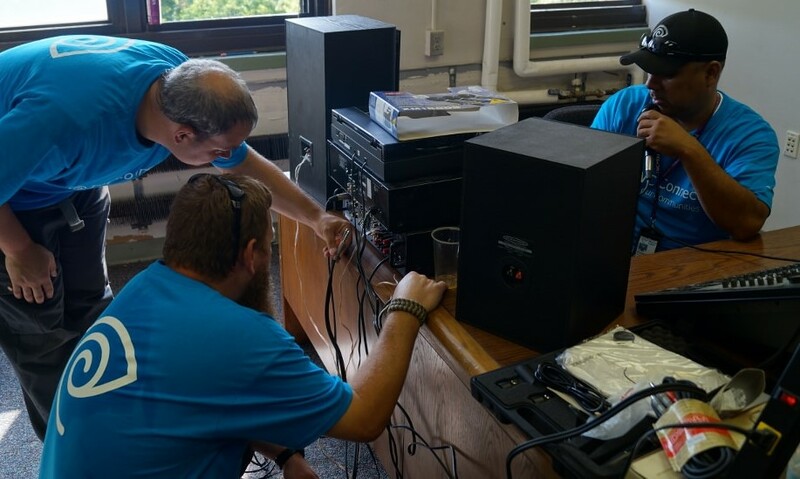 The radio station’s focus on students getting hands-on technology experience supports TWC’s Connect a Million Minds initiative, and our employees really enjoyed giving back to the community and supporting a strong, diverse local organization. This ended up being a great volunteer experience, and TWC is proud to move forward as a Gold Level sponsor of the station. We are excited for the station’s launch in the coming weeks and are looking forward to our first in-studio interview!